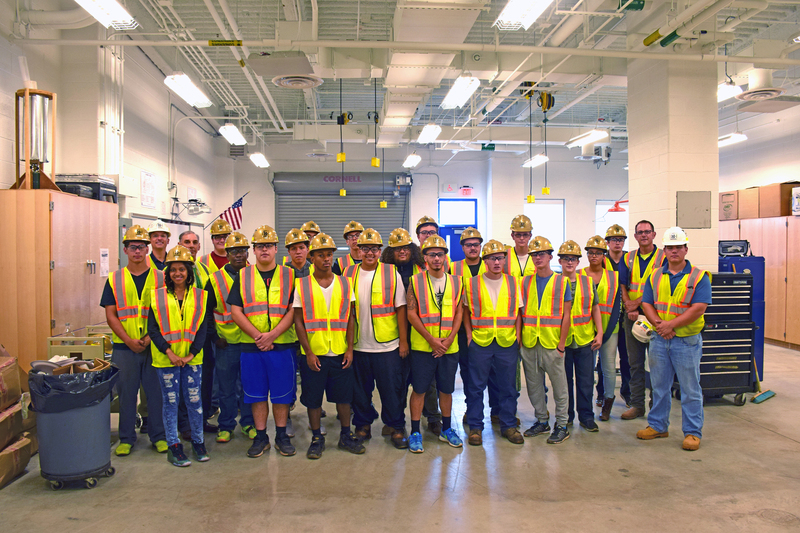 O&G, in partnership with the Orville H. Platt High School Career Center, kicked off the 3rd annual PlattBuilds program in September. 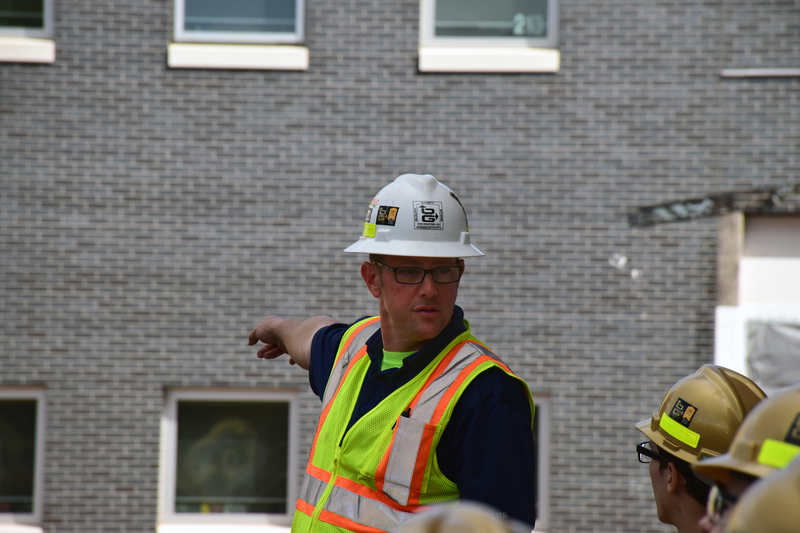 Twenty-two members of the Platt student body are participating in the nine-month long experiential learning program in which they earn high school credits while learning hands-on about careers in construction-based occupations. 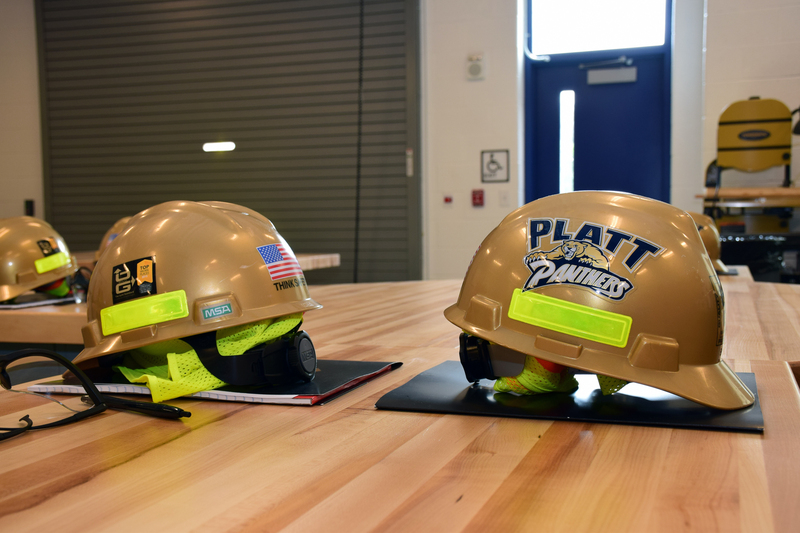 The 2015-2016 PlattBuilds program is led by O&G Project Manager Dave Cravanzola, Project Superintendent Steve Baranello and Project Engineer Evan Nelson in collaboration with Platt HS College & Career Coordinator Abby Marcantonio.